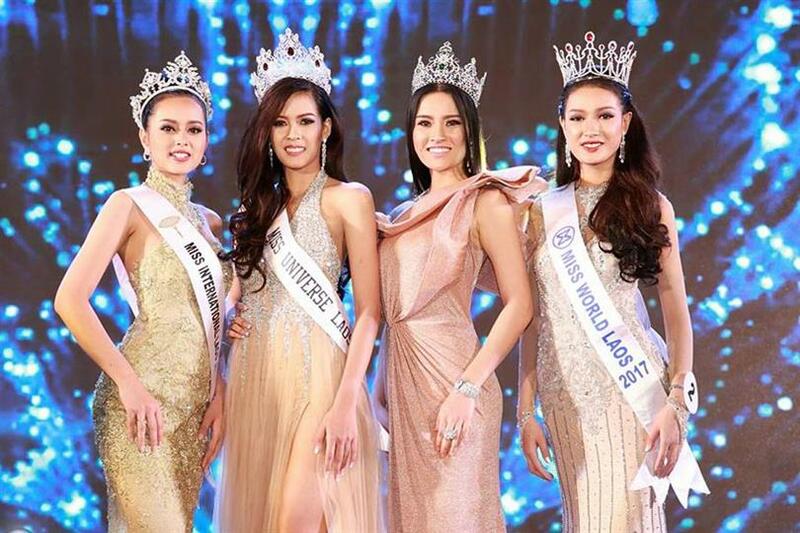 At the conclusion of the splendid finale of Miss Universe Laos 2017 held at Lao National Convention Center at Vientiane, Souphaphone Somvichith has been crowned as Miss Universe Laos 2017 and will now represent Laos in the Miss Universe 2017 pageant slated to be held later this year. She was also one of our favourites to win the title. The finalists competed in sporty fit suit competition, evening gown competition, cocktail dress contest and question and answer round before Souphaphone was announced as the winner. Standing tall at 178 cm, Souphaphone is a student of business administration. She was the first runner up in the Miss Vientiane 2016 pageant as well. Since then, she has gone on to become one of the modeling stars in Laos, walking the runway for brands and posed for famous magazines in the country. Souphaphone was also awarded the Best Personality & Miss Elegance awards. 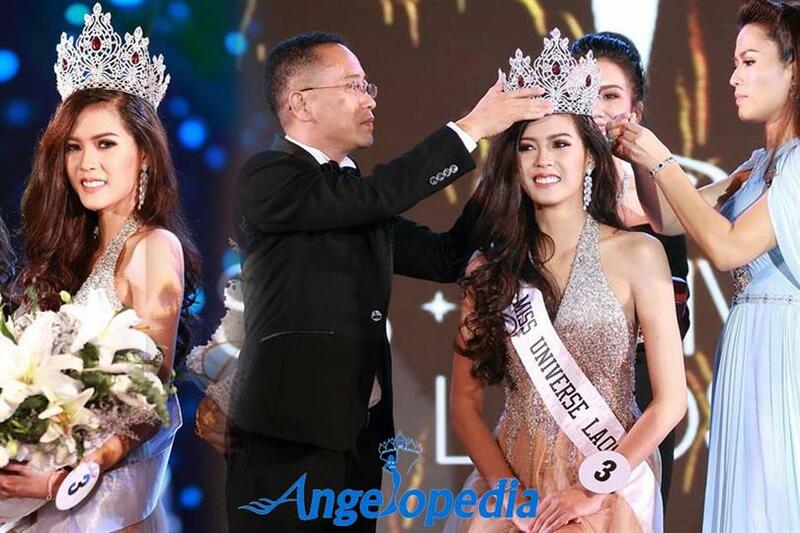 Varissara Tangsouvanh and Souksavanh Luanglath also won the special awards of Miss Photogenic and Miss Friendship respectively. Other finalists were Aliyavanh Phommachak, Tonkham Phonchanhueang, Phonevilai Tammavongsa, Douangchai Keovongsy and Souvanun Noynaly.